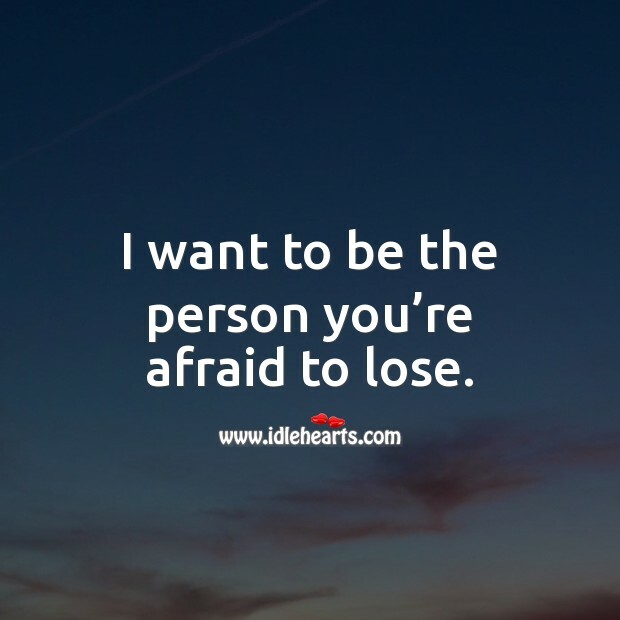 IdleHearts / Picture Quotes / Smile Quotes / I just want to see that smile I fell for again. 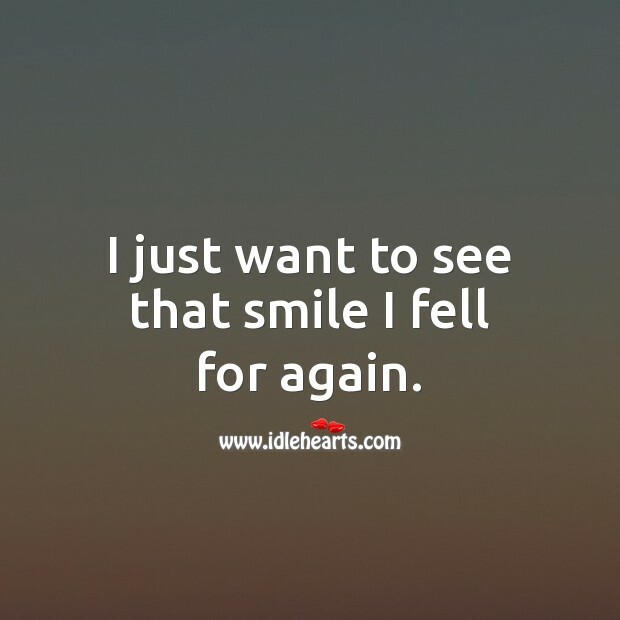 This is an image about 'I just want to see that smile I fell for again.' 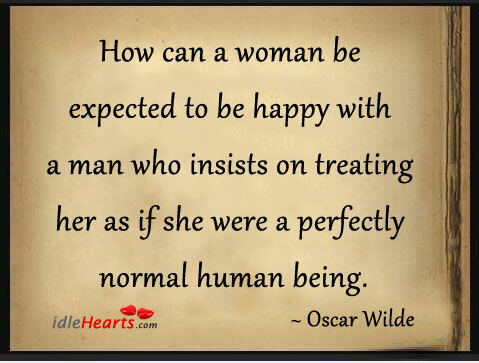 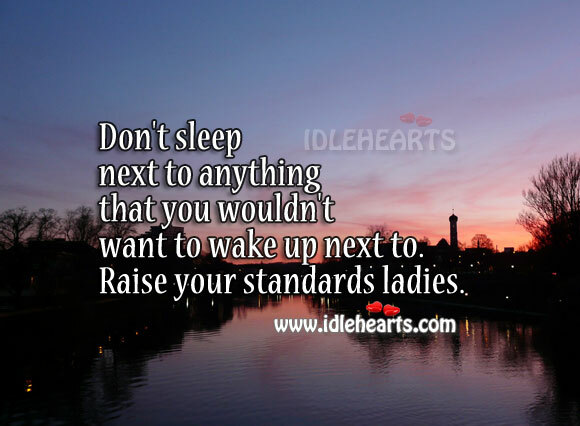 shared in Relationship Quotes category. 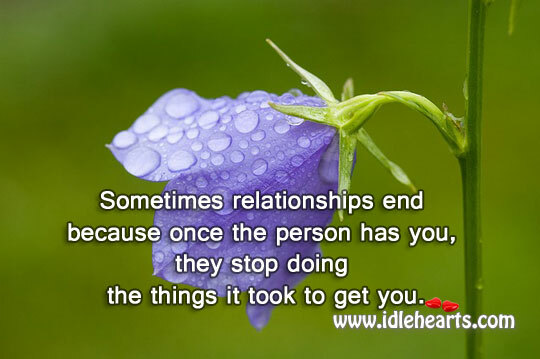 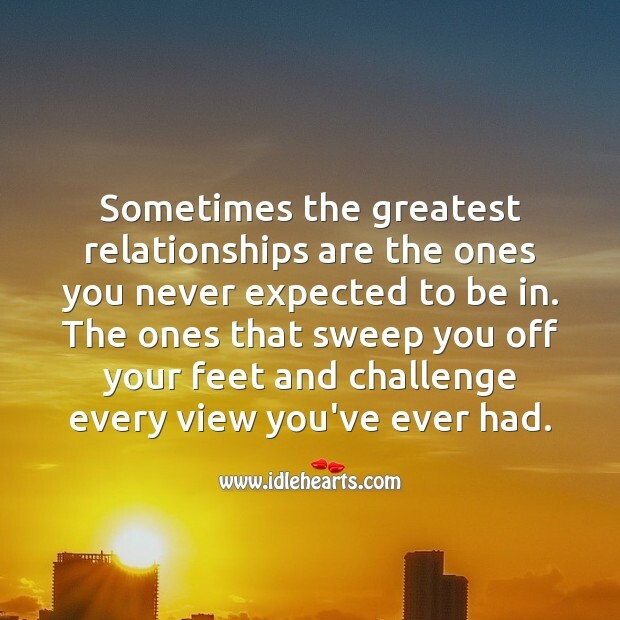 Sometimes the greatest relationships are the ones you never expected to be in. 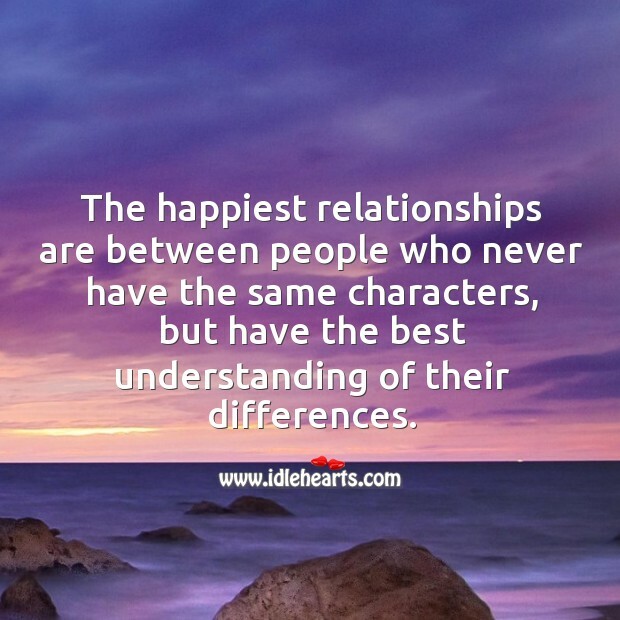 The happiest relationships are between people who best understand their differences. 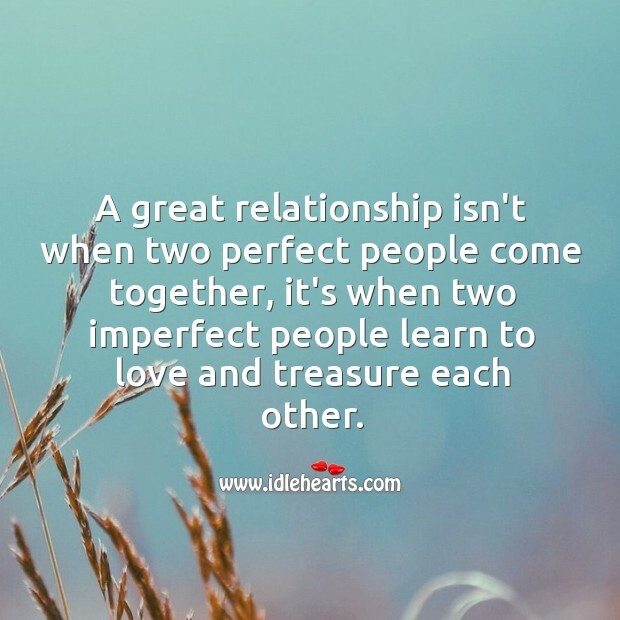 A great relationship when two imperfect people learn to love and treasure each other. 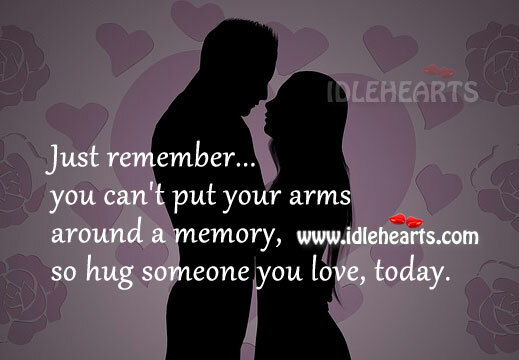 Remember you can’t put your arms around a memory. 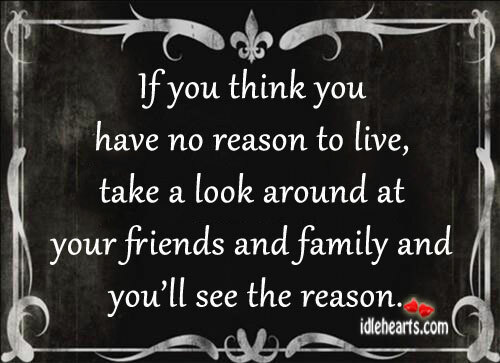 If you think you have no reason to live, think again. 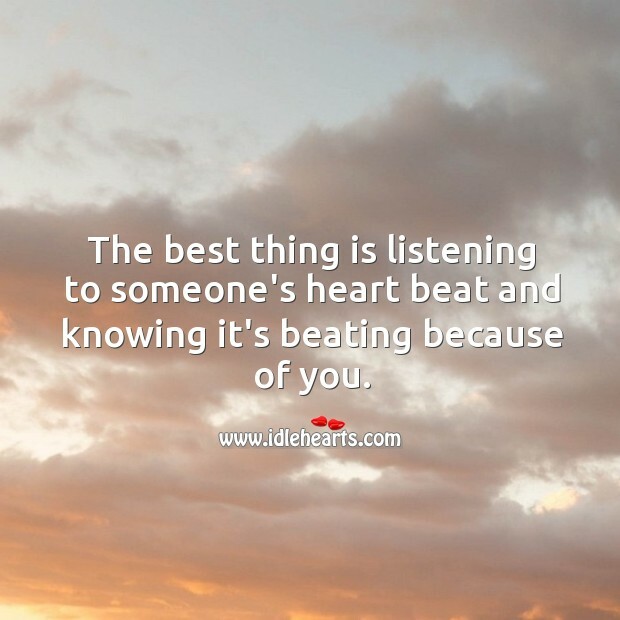 The best thing is listening to someone’s heart beat and knowing it’s beating because of you. 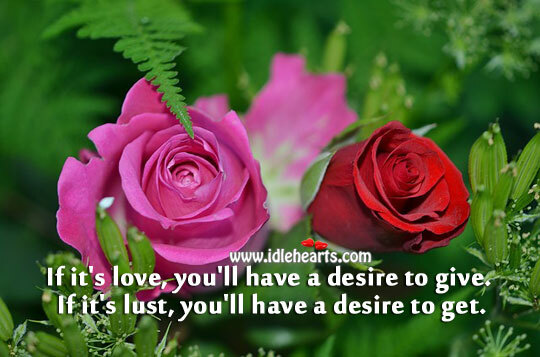 If it’s love, you’ll have a desire to give. 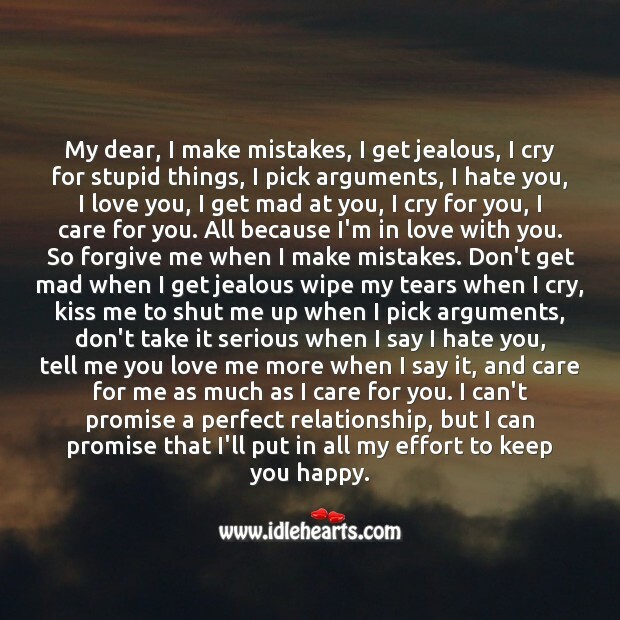 My dear I can promise that I’ll put in all my effort to keep you happy. 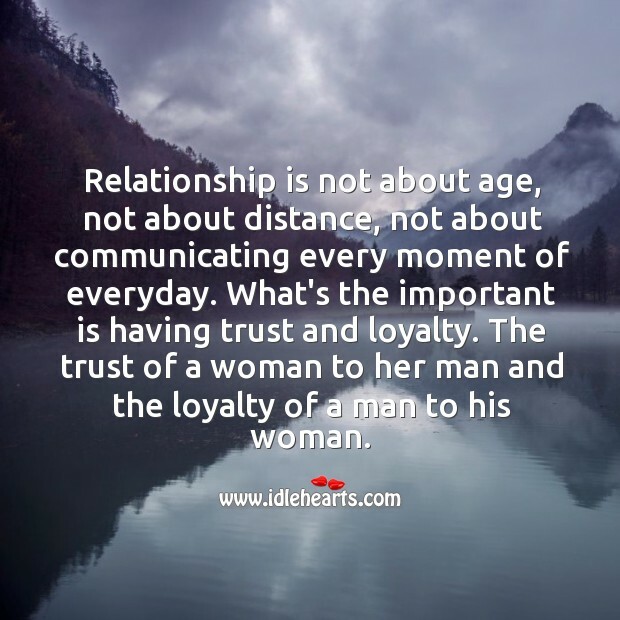 Relationship is about the trust of a woman to her man and the loyalty of a man to his woman. 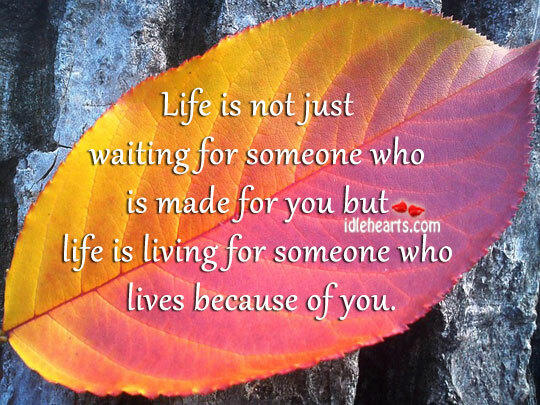 Anywhere in the world is the perfect place to be as long as you like who you’re with. 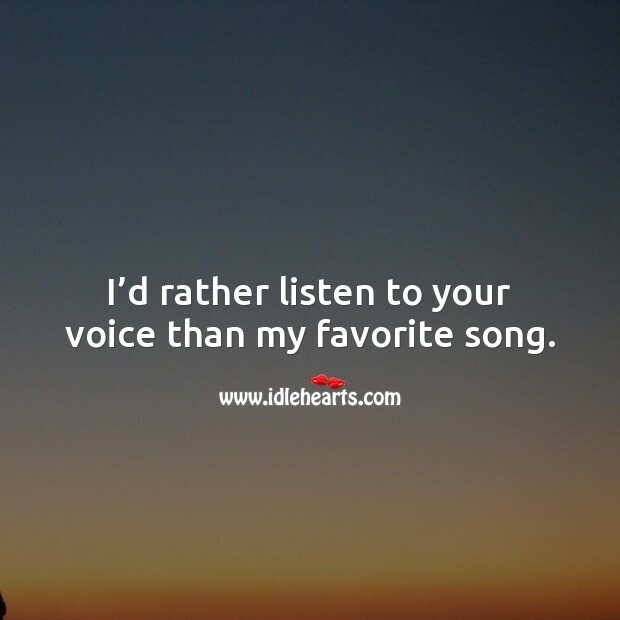 I’d rather listen to your voice than my favorite song.